When John Constantine is run over by a truck, it takes him a little while to realise that he's perched between life and death. 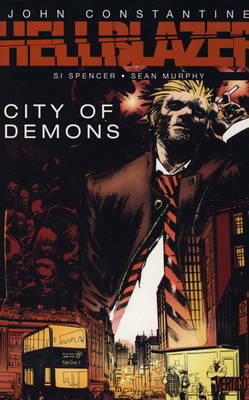 After a few weeks of hospital rehab, Constantine finds the London streets very different from when he left as a series of occult murders and mutilations demands his attention. The common denominator points back to the ER where Constantine was admitted.